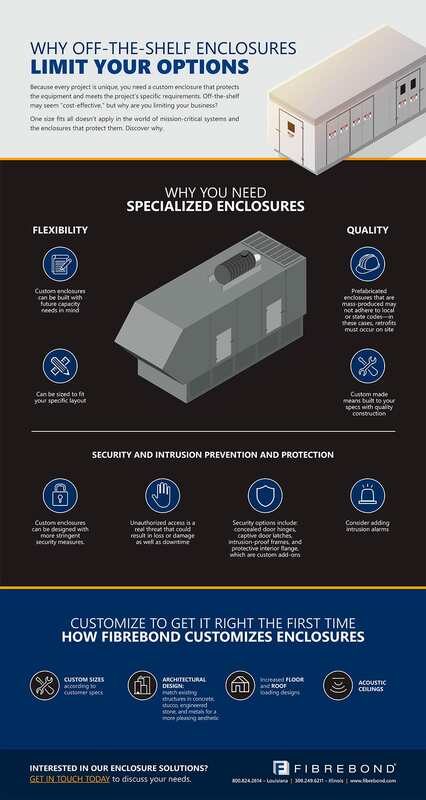 Because every project is unique, you need a custom enclosure that protects the equipment and meets the project’s specific requirements. Off-the-shelf may seem “cost-effective,” but why are you limiting your business? One size fits all doesn’t apply in the world of mission-critical systems and the enclosures that protect them. Discover why. Download full PDF in high resolution here.